When you are trying to lose weight, you try everything possible to experience results. Many people try magic pills that claim to reduce weight overnight with no work. The simple truth is, this is never going to work. You are not going to lose weight without working for it. Weight loss takes effort and motivation to succeed. You are going to need to actually put in work in order to lose weight. One of the best exercises and activities to achieve effective weight loss is Bikram yoga. Bikram yoga weight loss can be extremely effective, and we will explain why below. Bikram yoga is essentially practicing yoga in an extremely hot room. It is an incredible way to detox the body and relax the mind. You can experience great results from practicing this type of yoga because of the ideal environment that it performed in. By practicing yoga in the heat, your body is essentially primed for weight loss and increasing range of motion. Because the heat makes your body malleable, you are able to perform the yoga poses without experiencing stress and tension that you otherwise would. 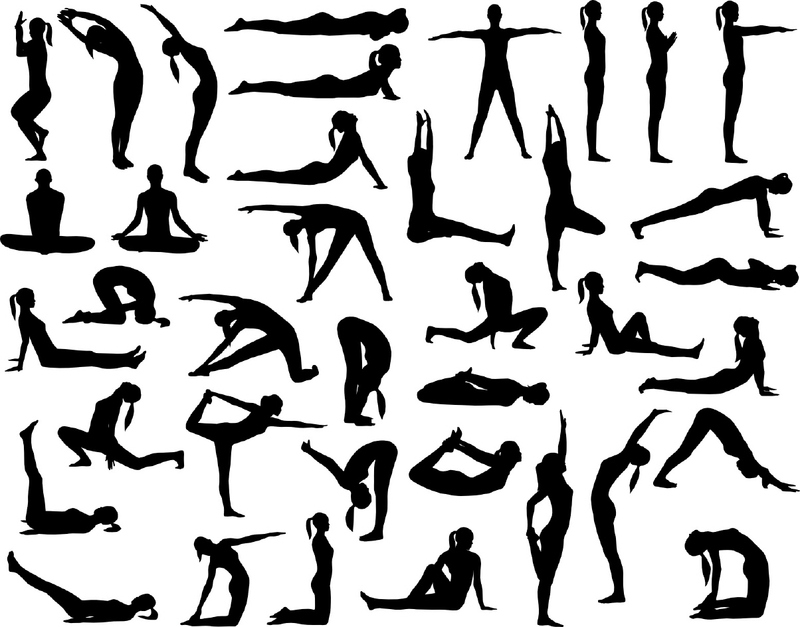 Research shows that you can burn up to 1,000 calories per hour when doing a hot yoga session. This is a lot higher than the traditional 500 calories burned per hour doing a regular yoga session. Therefore, hot yoga is definitely a great exercise technique and environment for experiencing the best weight loss benefits. By practicing Bikram yoga at least 3 times per week, your entire cravings and appetite will be suppressed. This can help a lot of people achieve their weight loss goals because they are likely experiencing cravings throughout the day for foods high in carbohydrates and/or sugar. You are going to want to practice hot yoga for this reason if you experience these types of cravings. Many people find that reducing these cravings is the hardest part about losing weight. Your psychological health plays a huge role in weight loss. Many people underestimate the effects of the mind on weight loss. The truth is weight loss can be an extremely stressful, hard, and tiring journey. For this reason, by improving your mood, you should be able to increase the effects of your weight loss efforts. Because hot yoga has such good benefits for improving your overall mood, it will in turn increase your motivation and the psychological health that you need in order to be successful. Finally, when you are determining if Bikram yoga weight loss is for you, check with your healthcare practitioner. You need to consult with a health care practitioner because you want to ensure that it is safe for you to participate in. Hot yoga can be extremely dangerous for some people. Therefore, it is wise to use precautions and always check with your doctor and/or health care professional before participating in the activity. 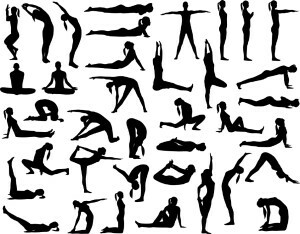 This article should have provided you with plenty of information on why Bikram yoga weight loss is effective.